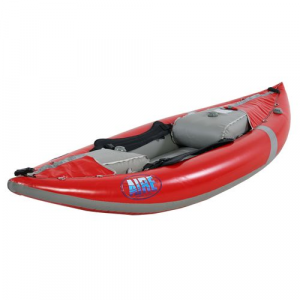 If you're looking for the performance of a hard-shell with the convenience of an inflatable, then the AIRE Force Kayak is for you. 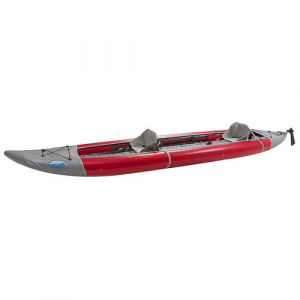 Sleek design and rugged construction make this the ultimate in inflatable kayaks. 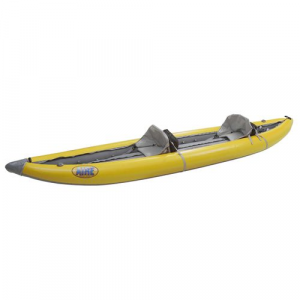 An innovative inflatable with an air floor and almost no rocker, performs almost like a hard-shell kayak. The Force includes thigh straps to enhance control while surfing, rolling and completing tricks. 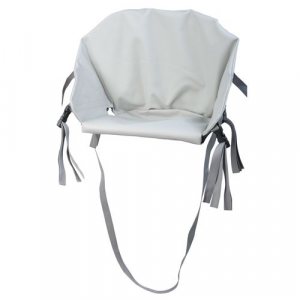 Built-in float bags on stern and bow help you roll the AIRE Force like a pro. New, double-mesh drain holes drain quickly and don't plug with debris. Play in holes, surf waves and at the end of the day, roll it up to fit into your trunk. This play boat is recommended for intermediate to advanced boaters under 185 pounds. Repair kit included.